When you have a messy home or business, it is time-consuming to haul away junk such as large appliances, damaged furniture and dirty carpets. Fortunately, you can hire professional junk haulers who have the equipment necessary for lifting heavy objects into dumpsters or trucks so that you have a clean building or lawn. At EC Junk Pickup in Eau Claire, Wis., we specialize in a variety of property cleaning processes. Here are some of the reasons to call our team to pick up junk from your property. 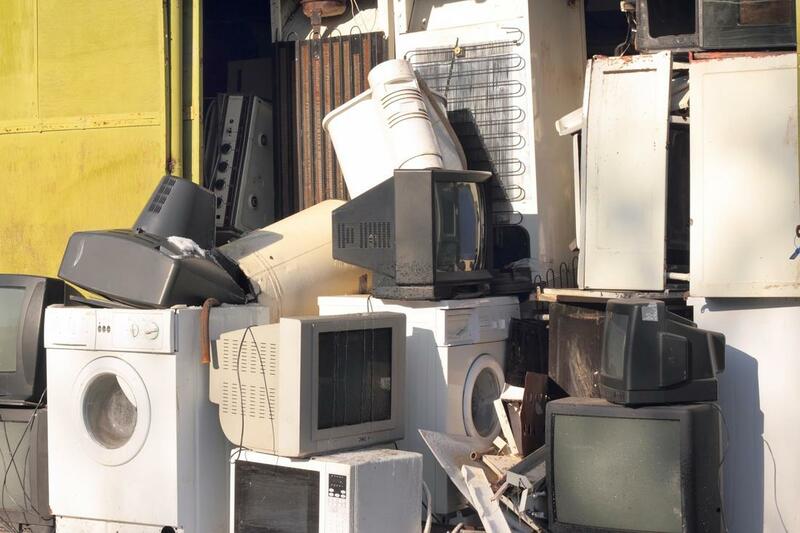 You can call us to pick up junk at any type of business in our region. By hiring our company, you can avoid the dangers from a foreclosure cleanout. Call us for property cleanout services for any type of hoarding situation. Post-construction cleanups can make your home ready to live in, and it also ensures that you are following the local laws concerning having a property that is clean and safe. How Can You Learn More About Affordable Junk Removal Prices? If you need efficient professional junk removal service in Eau Claire, Wis., then call EC Junk Pickup at 715-598-3677 for a free quote or estimate. You can count on our family-owned business for all of your residential or commercial debris removal needs. 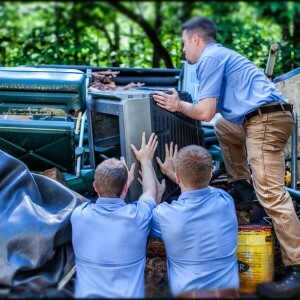 Our technicians can haul away junk on a routine or emergency basis so that you have a clean property that meets local health and sanitation codes.